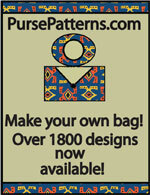 Santorini Handbag Pattern - Retail $10.00 [PSB135] : Wholesale Purse Patterns, Purse Patterns at wholesale prices for quilting shops, craft stores, and fabric shops. 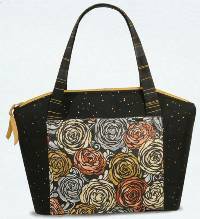 The Santorini Handbag Pattern by Pink Sand Beach Designs includes sewing instructions for creating a handbag with a secure zipper top, two pockets outside, and eight pockets inside. 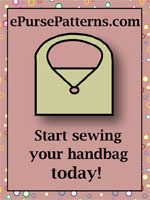 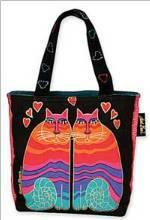 Easy to sew NO SAG bottom, with optional purse feet on the bottom and straps that can be handbag or shoulder length. 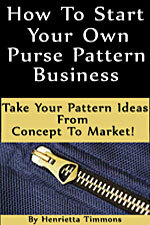 Finished size: 15" W x 10" T x 4" D.